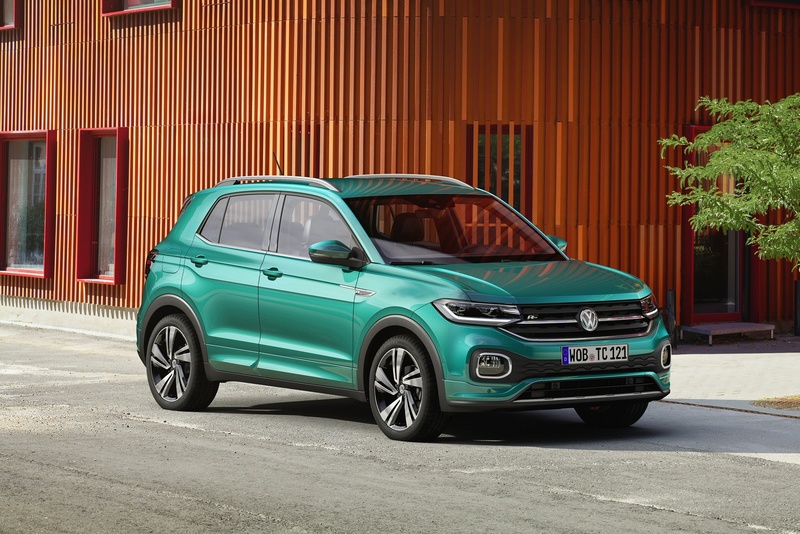 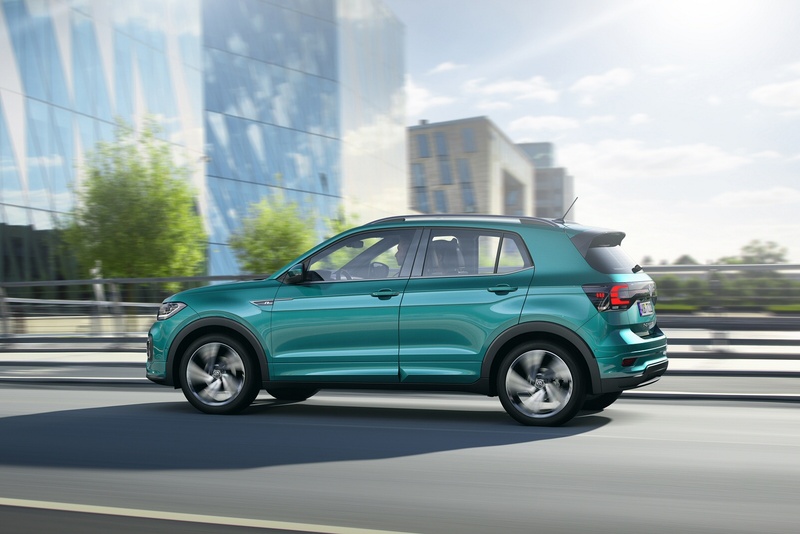 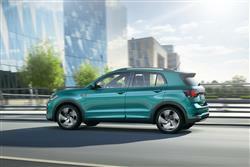 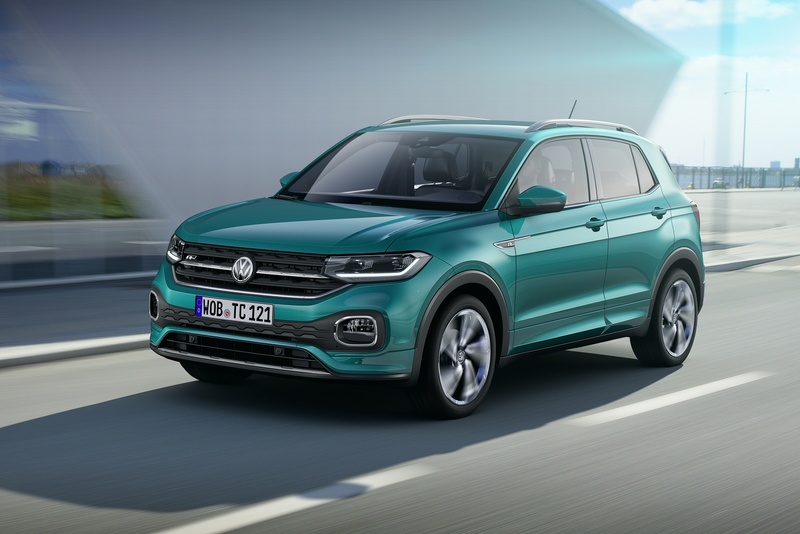 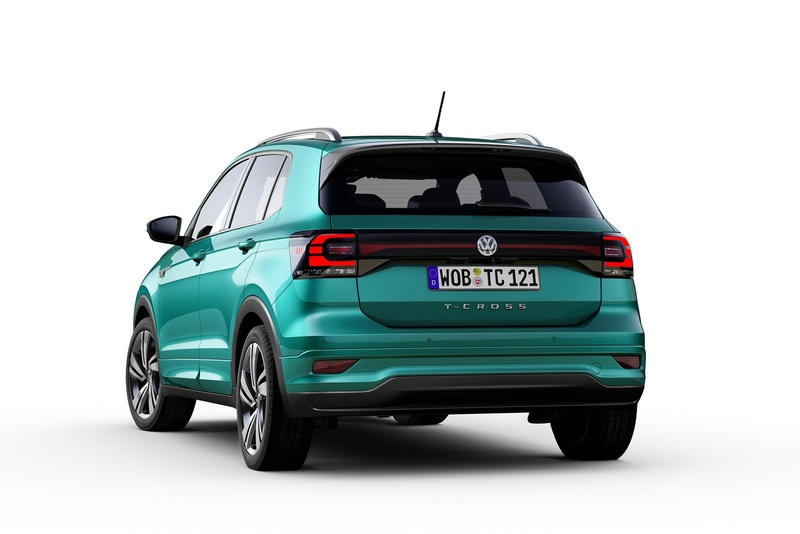 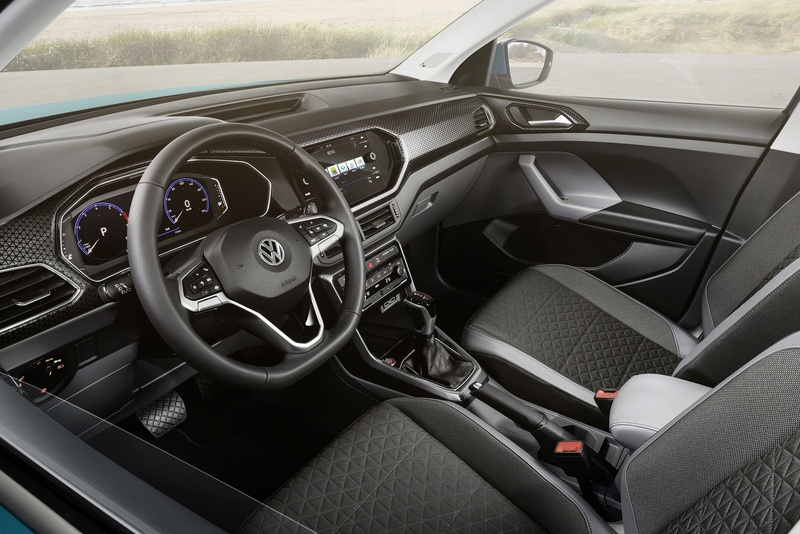 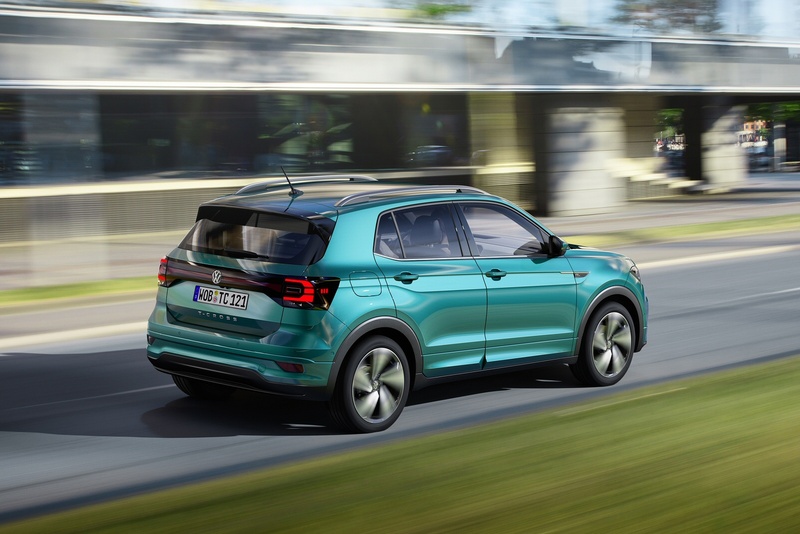 Breaking the mould, the all-new Volkswagen T-Cross delivers urban appeal with functional design effortlessly. 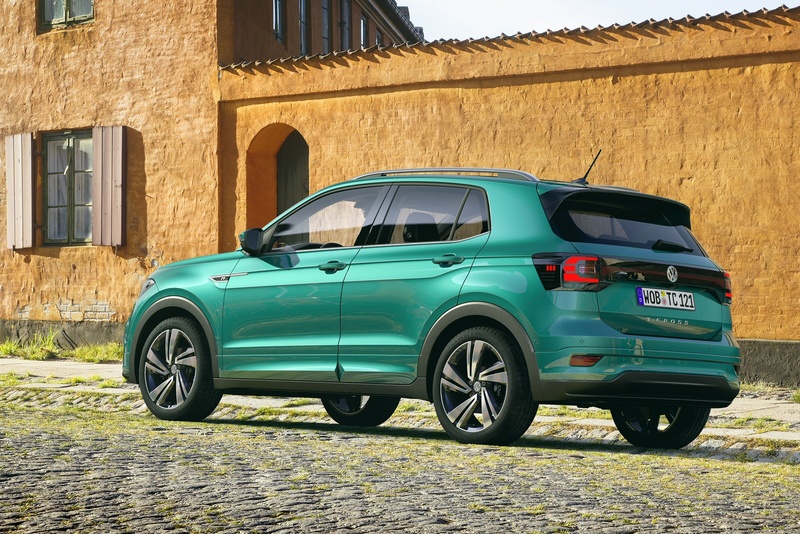 Leaving day-to-day conventions behind, The VW T-Cross’s eye-catching range of colours and distinct rear with reflective strips and LED tail light clusters are guaranteed to make a lasting impression. 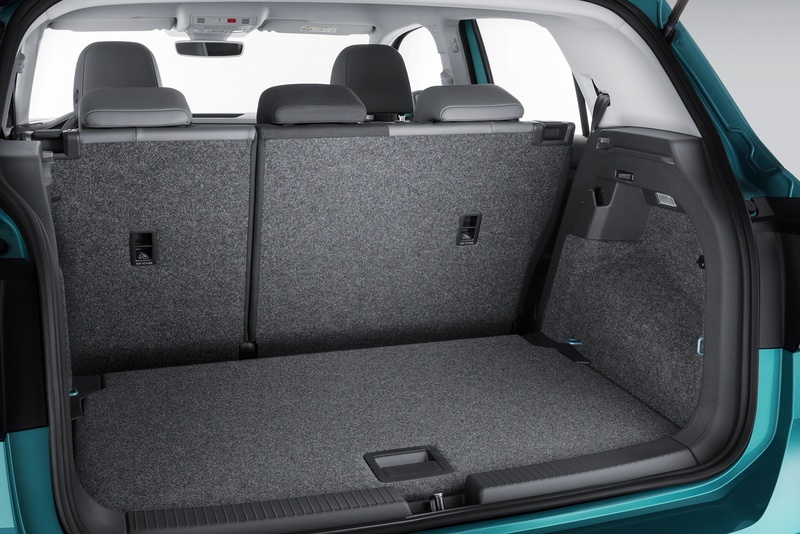 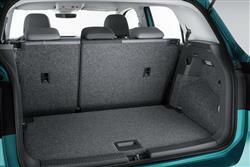 Step inside the T-Cross and experience a feeling of freedom, thanks to the raised seating position and roominess. 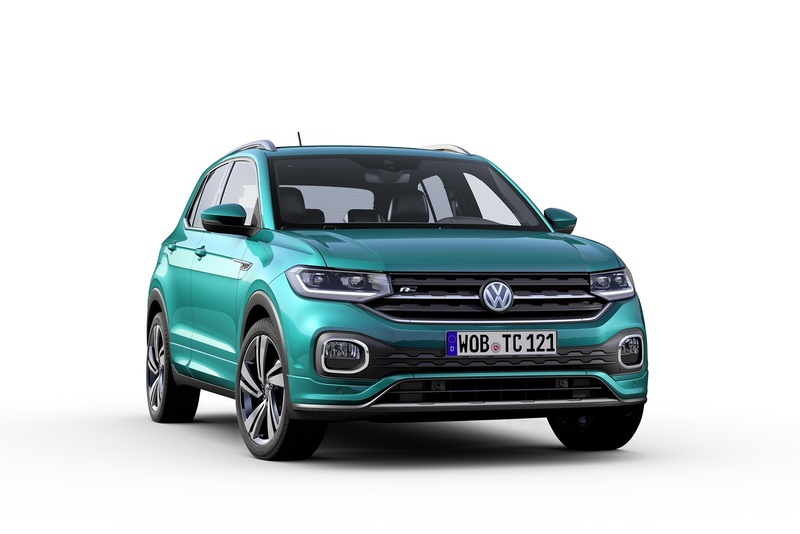 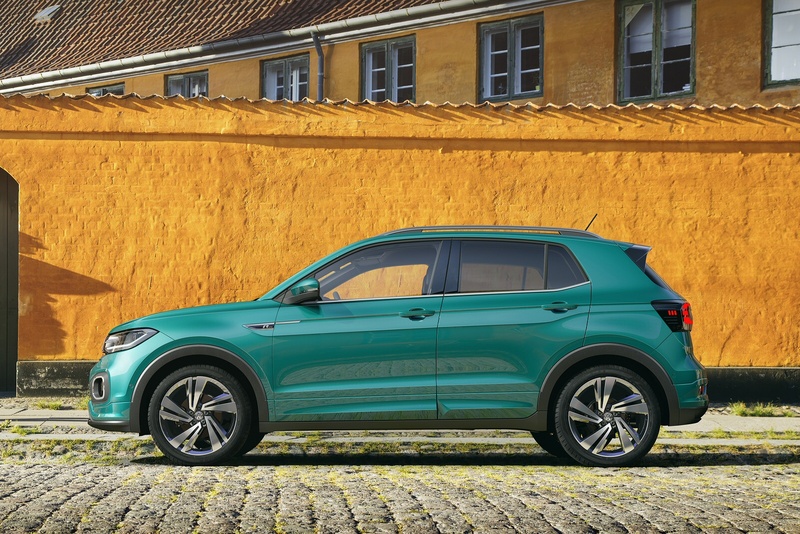 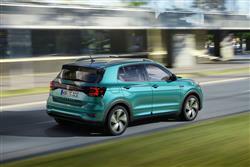 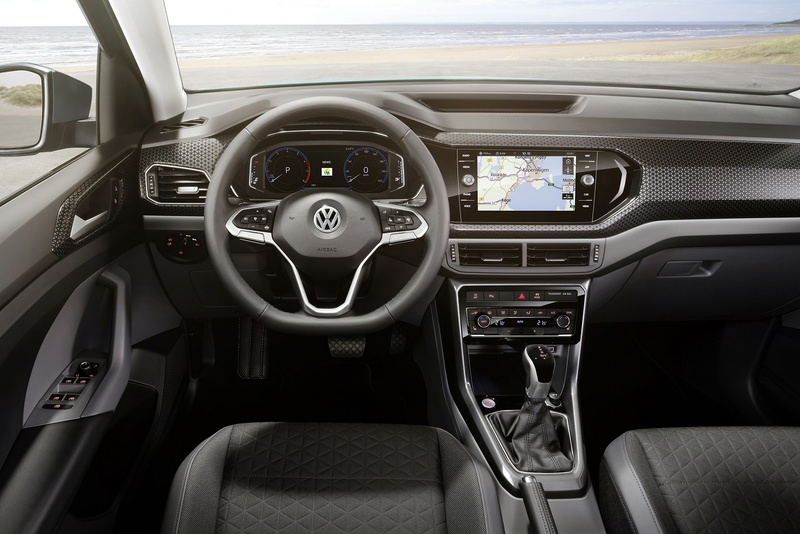 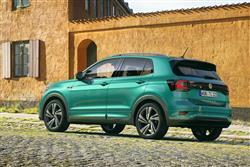 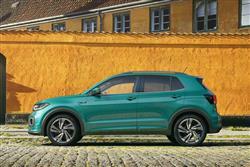 See more reviews in our Volkswagen T-Cross independent review section.